for sale in south africa. 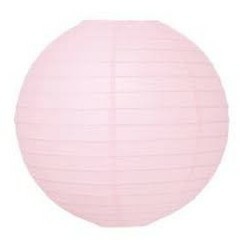 Paper Lanterns There are 26 products. 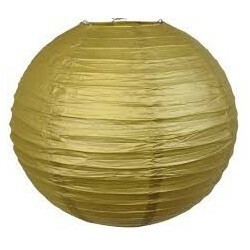 Plain Yellow paper lantern. 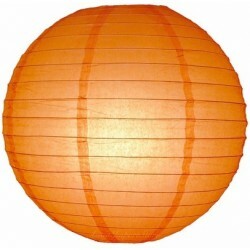 Plain yellow paper lantern. 25cm in diameter. 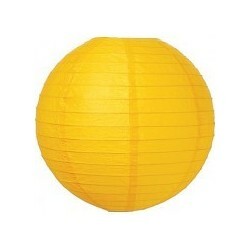 Plain Yellow paper lantern. 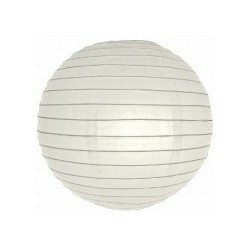 30cm diameter. 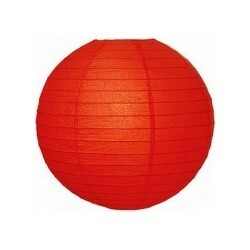 Plain Red paper lantern. 10" diameter.